Each year we grow community food gardens at WNC and we need your help! Special thanks to our hardworking 2016 Corporate Employee Volunteers: Starbucks Canada, TELUS Canada, Corby Spirit & Wine and Hilton Hotels. We greatly appreciate the past financial support provided by the 1% Seeds of Change grant program, presented by Evergreen. 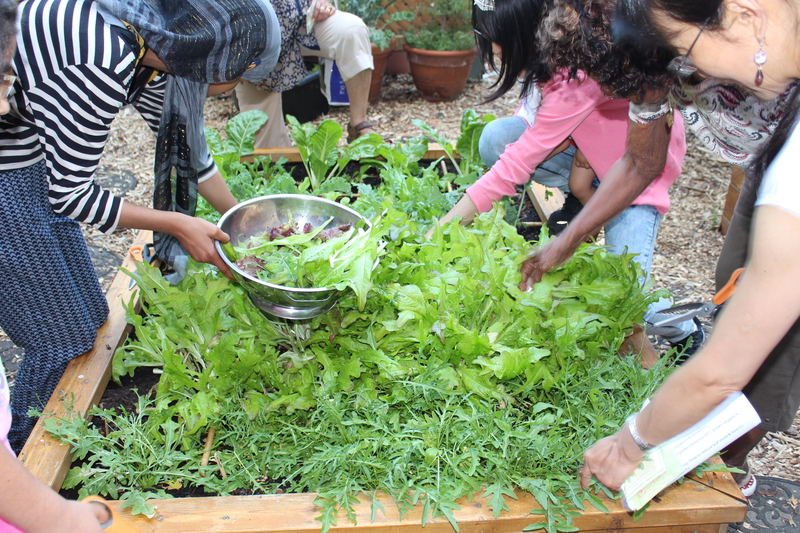 We are very excited about the upcoming growing season and are thrilled to welcome and thank Billy Bishop Toronto City Airport for their financial support of our 2017 community connect food gardening program!